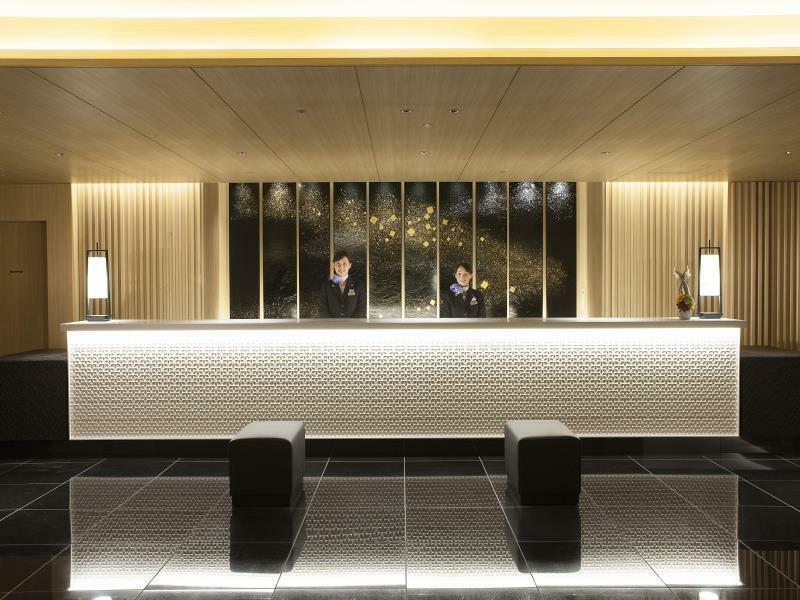 Kanazawa only has a few luxury hotels – here are my personal recommendations. The entries here are listed in order of preference. 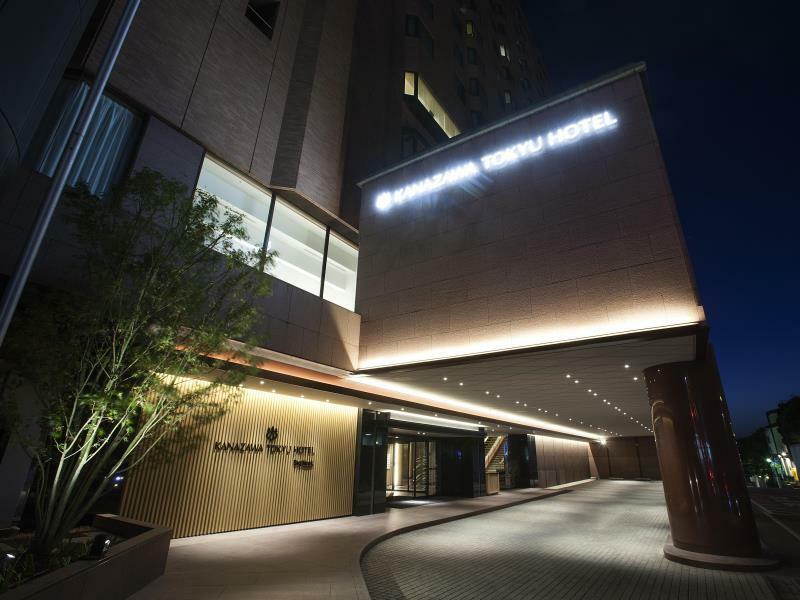 Just steps from Kanazawa Station, this is the best luxury hotel in the city. The views from the upper floors are great and there are some elegant restaurants and cafes on the premises. 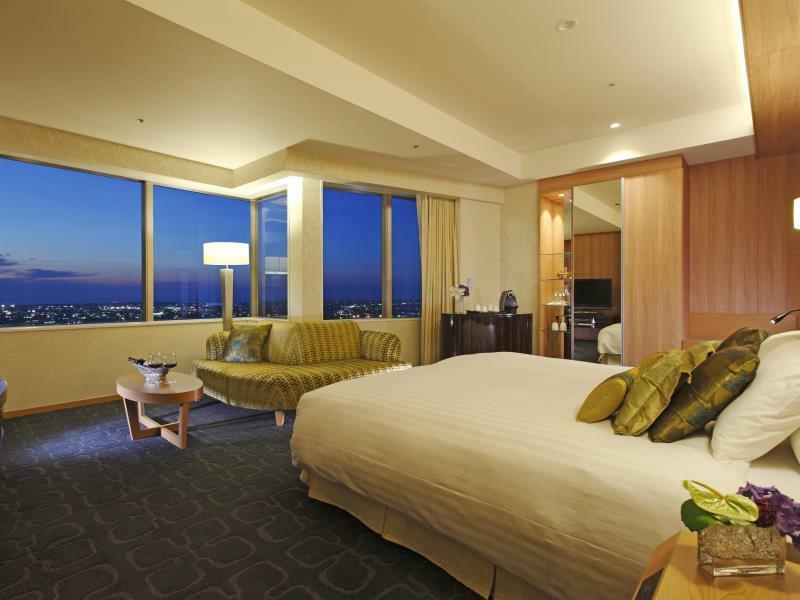 :: Check Availability, Pricing and Guest Reviews of Hotel Nikko Kanazawa on Booking.com or Agoda.com. Located in front of Kanazawa Station, the ANA is another good choice in this bracket. It’s got everything you need, and there’s a rooftop beer garden in summer months. 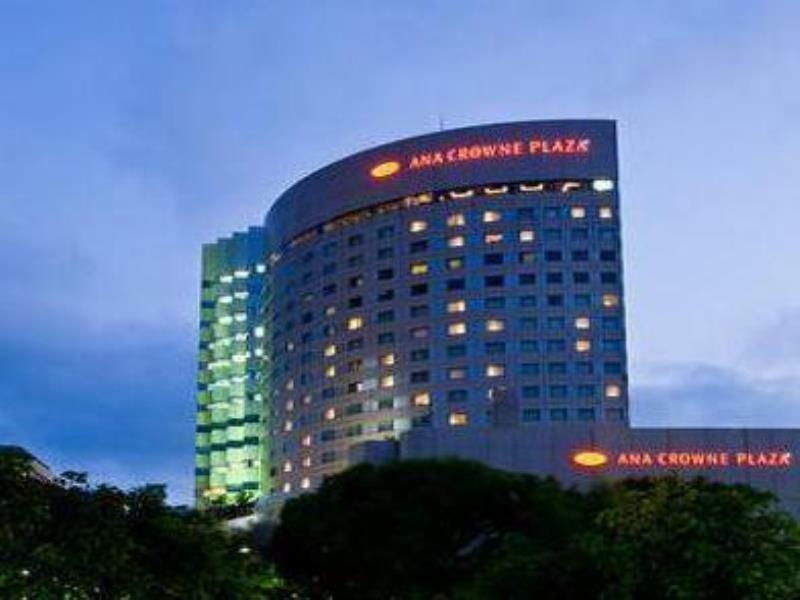 :: Check Availability, Pricing and Guest Reviews of ANA Crowne Plaza Kanazawa on Booking.com or Agoda.com. 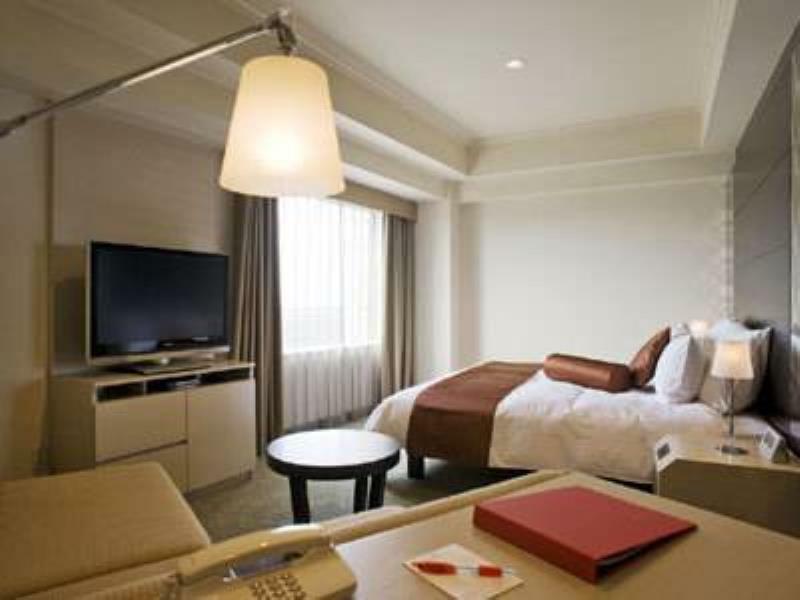 This centrally located and spacious hotel is a decent choice and the rooms are pretty spacious for Japan. There are heaps of good restaurants nearby. 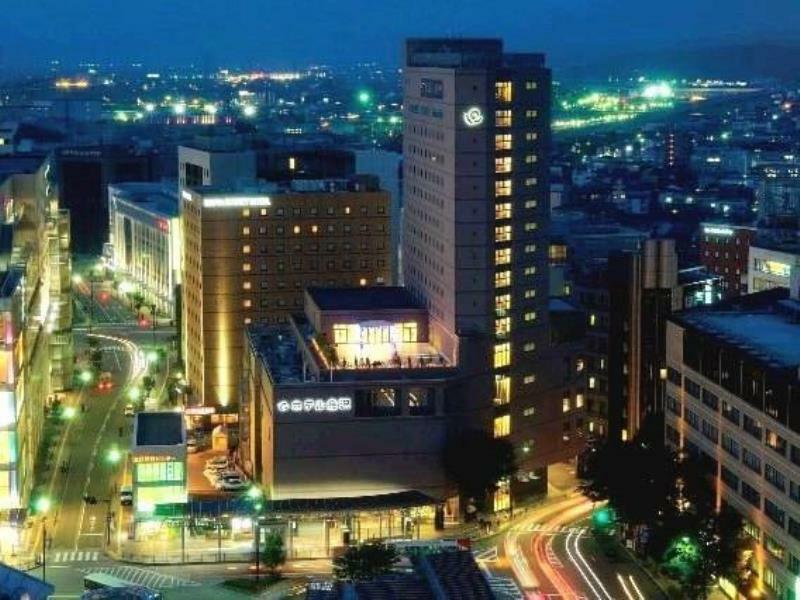 :: Check Availability, Pricing and Guest Reviews of Kanazawa Tokyu Hotel on Booking.com or Agoda.com. 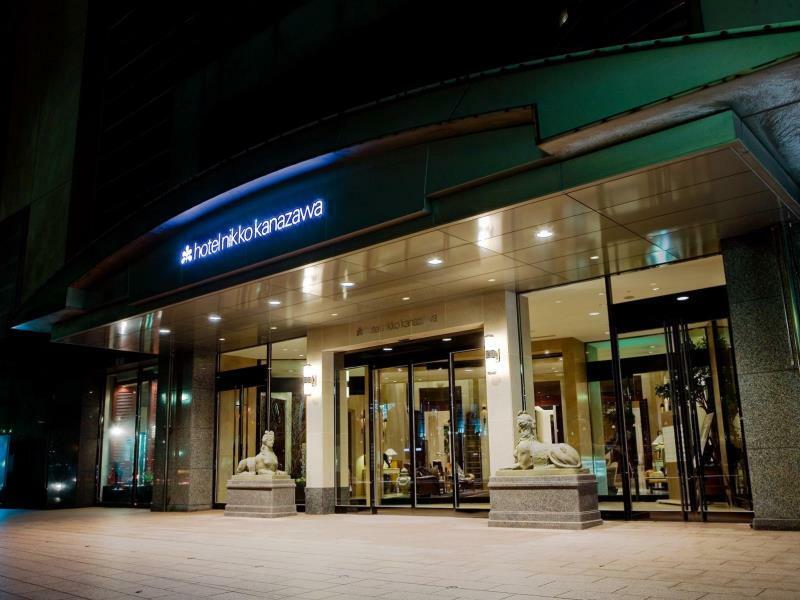 Very close to Kanazawa Station, the Hotel Kanazawa is yet another good choice in this price bracket. Rooms are spacious and the staff tries hard to please. 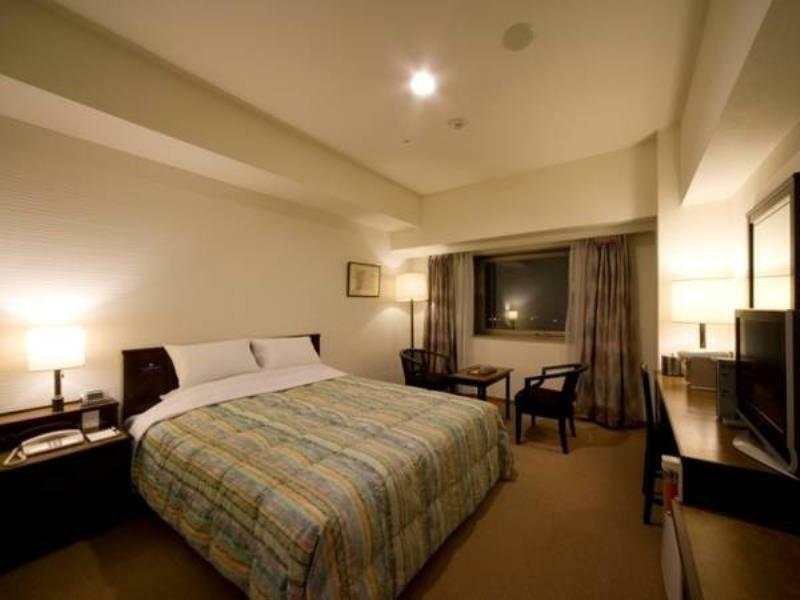 :: Check Availability, Pricing and Guest Reviews of Hotel Kanazawa on Booking.com or Agoda.com.